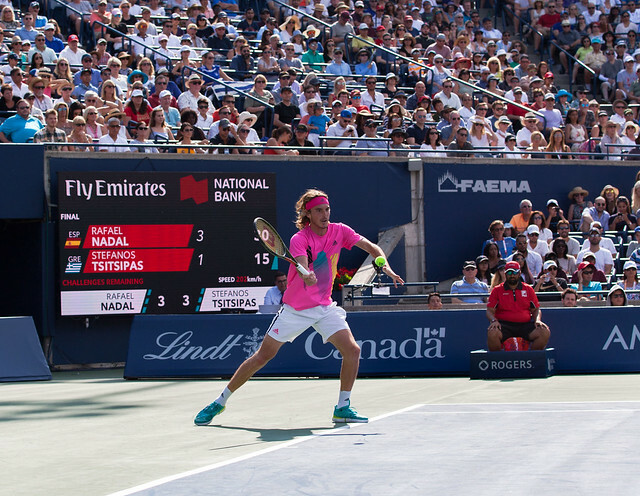 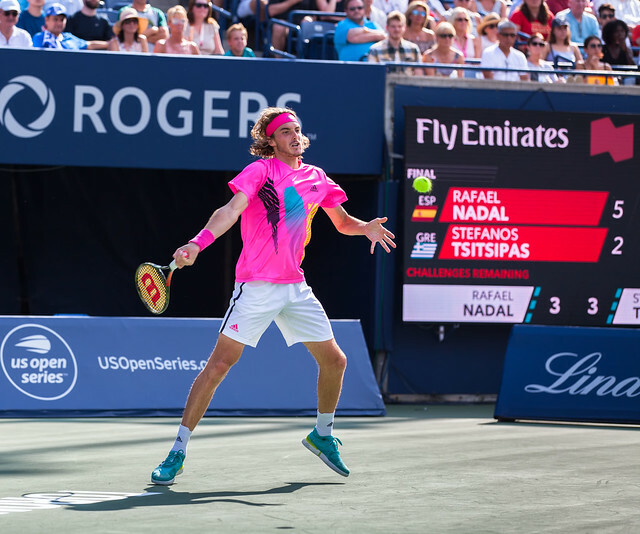 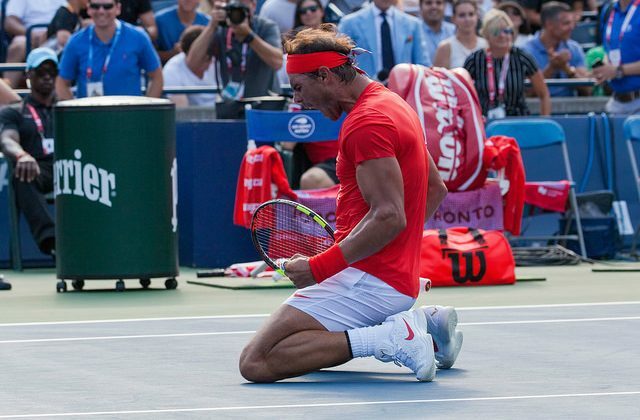 Stefano Tsitsipas beat four top ten players this week – Thiem, Djokovic, Zverev and Anderson – en route to his first Masters 1000 final, but he was no match for Rafael Nadal who dispatched him 6-2 7-6 on Sunday. 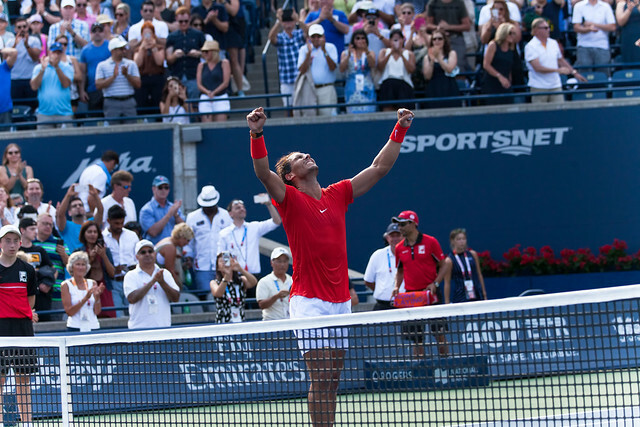 It was the second final between the world number one and the young Greek, the two having met in the Barcelona final last April. 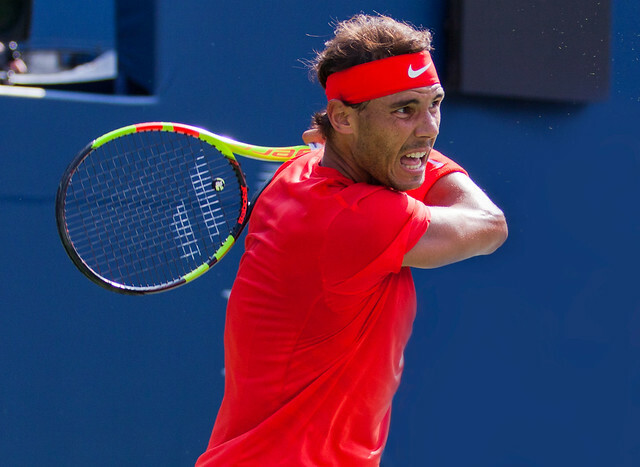 With this fifth title of the year after Monte Carlo, Barcelona, Rome and Roland Garros, Rafa joins Jimmy Connors, Ivan Lendl and Roger Federer in the “80 titles club”.